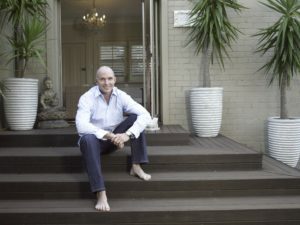 Did you know that I was 1 of the first, if not THE first, trainer in Bondi Beach? and results that I am still here (and thriving) after 35 years in this area! I have all the experience and plenty of knowledge to share with anyone who contacts me regarding health and fitness.